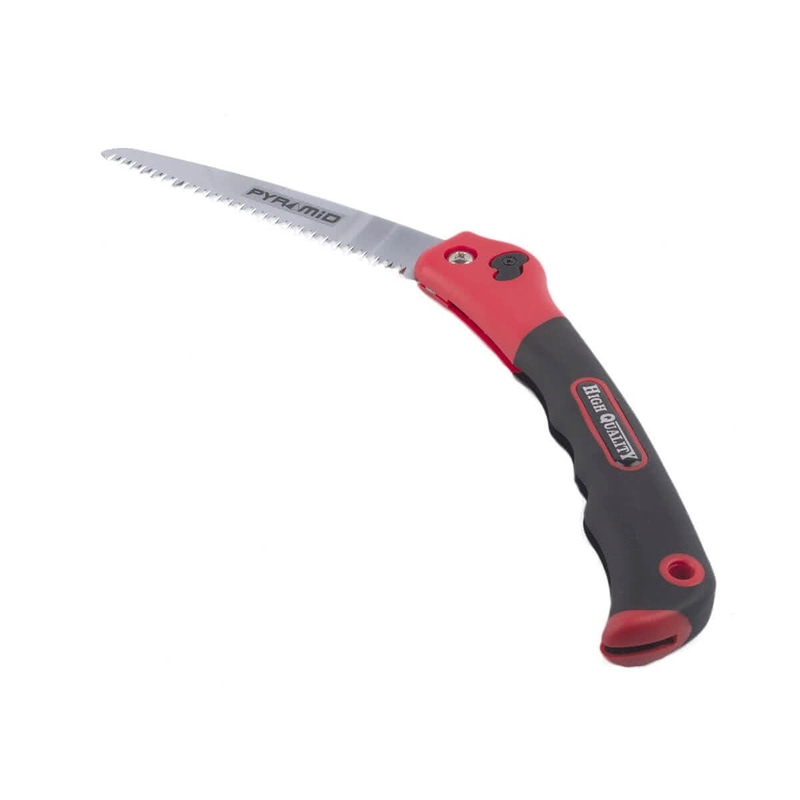 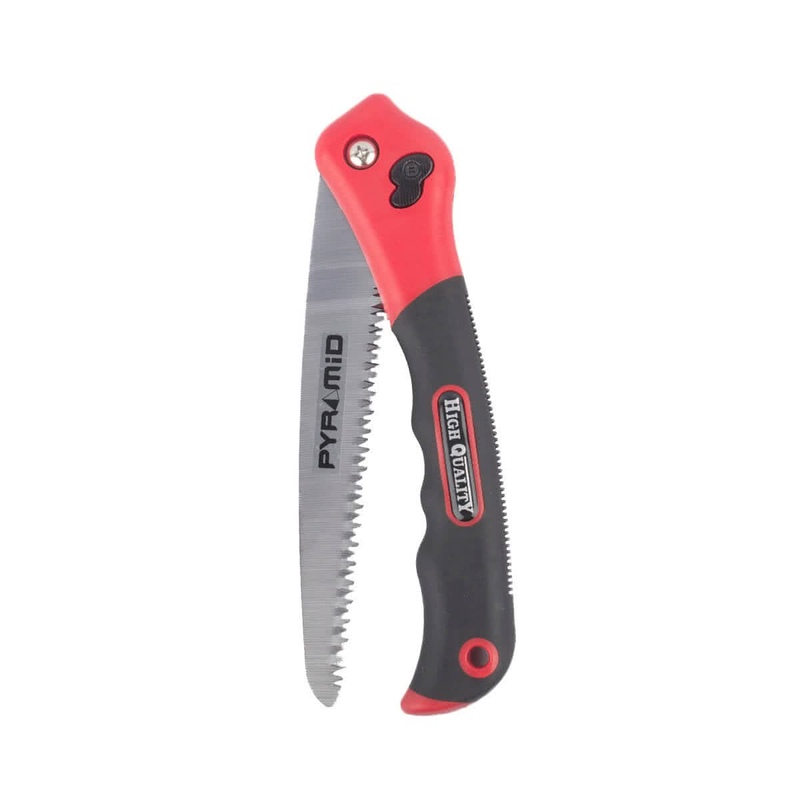 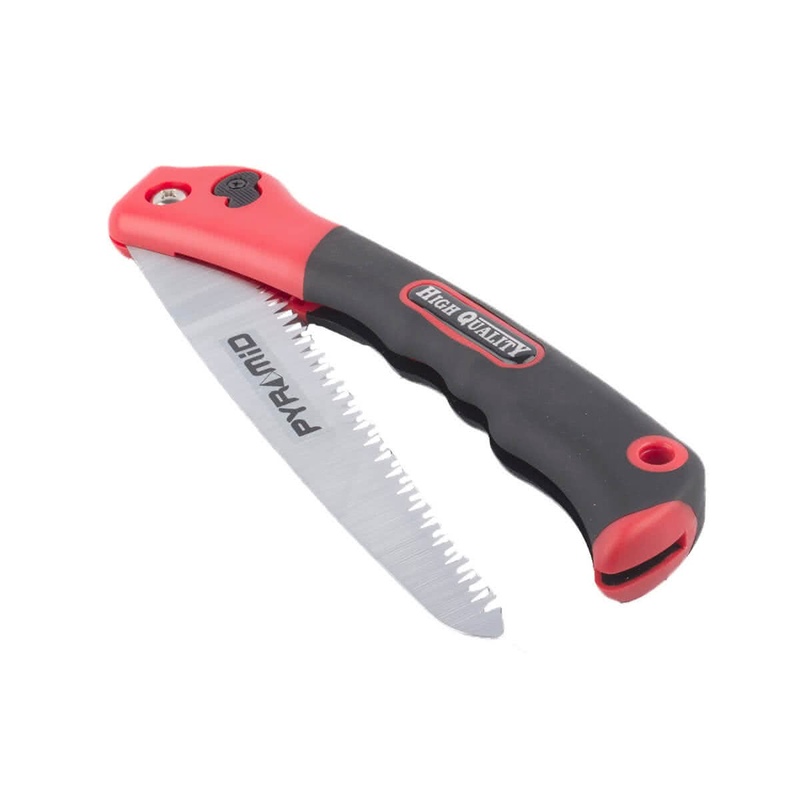 The Pyramid Folding Saw is economical and comes with optimum quality. 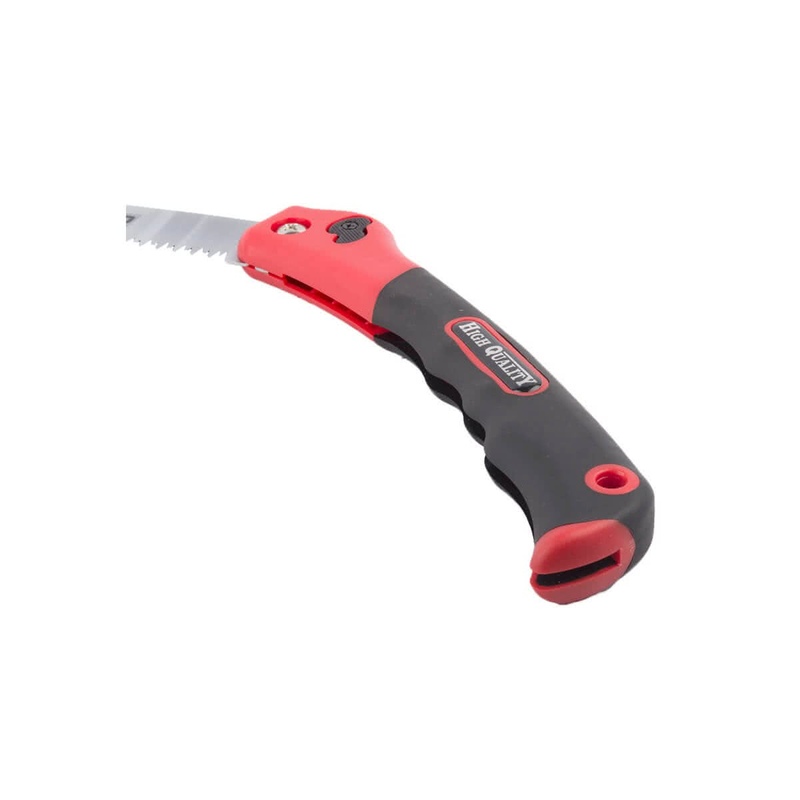 It features high carbon steel blade and easy three-way cutting. 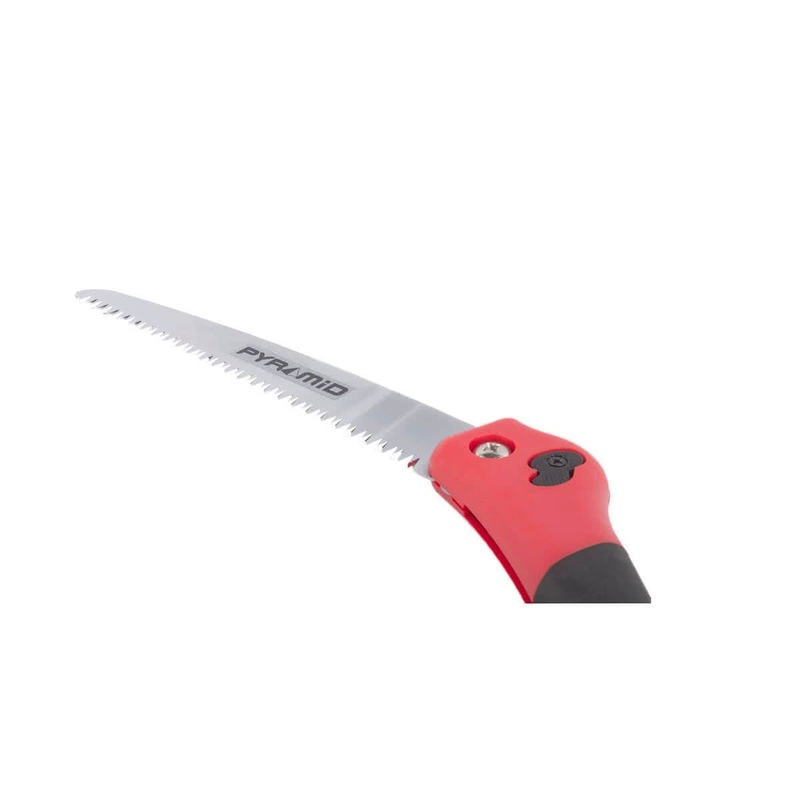 It can be used to cut Plywood too.